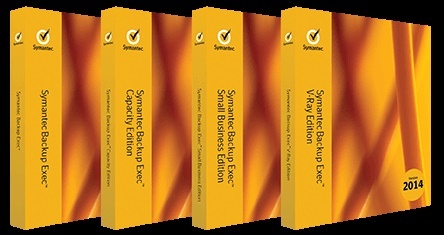 Andrian Jones is Senior Vice President for Symantec’s Asia Pacific and Japan region. 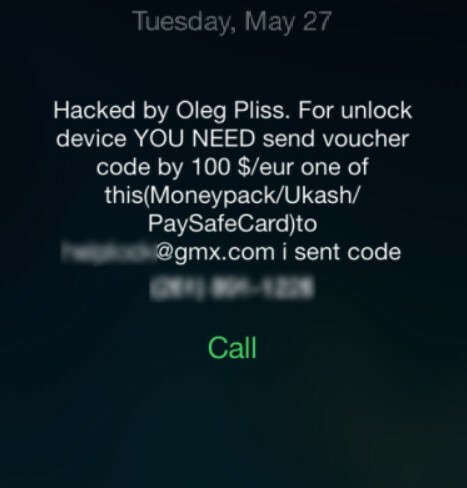 Users with hacked Apple ID accounts get a ransom note to unlock their iDevices. The ISTR highlights trends in Internet Security Threats and provides an overview of the security challenges that companies and organizations, both private and public, face. Malaysia ranks 33rd out of 157 globally on Symantec’s Internet Security Threat Activities list. 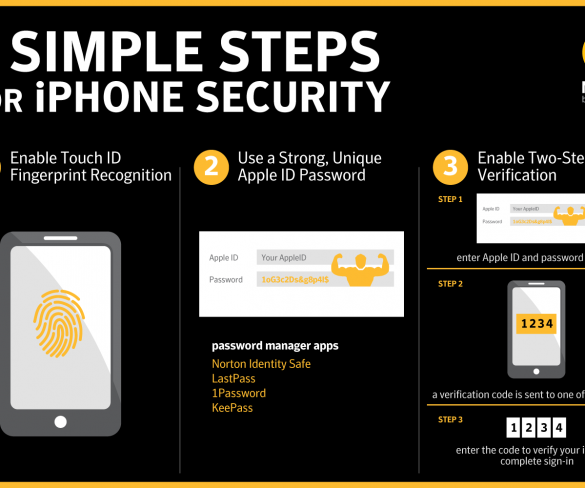 The future of mobile malwares are threatening mobile device users and Symantec explains why. Growing number of devices are becoming the focus of security threats. New technologies introduced in Malaysia to protect organisations from targeted attacks.